APPLY TO BE A MEMBER FIRST !! 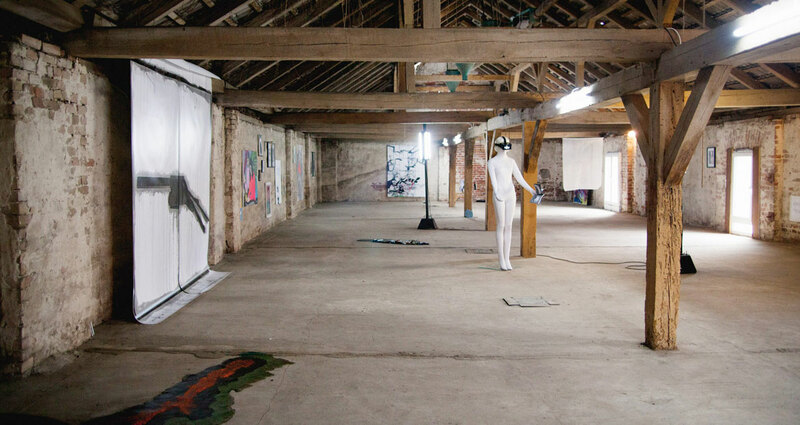 The RAE farm is an experimental interdisciplinary Art Land project that questions gentrification and the fragmentation of knowledge. All our members contribute by bringing their knowledge, expertise and artisitc vision to the transformation of the RAE Farm. RAE FARM is a Gesamtkunstwerk, a total work of art. A members club. It's a new conglomerate of exhibition spaces and offers an artist-in-residence program for members only, 50 km from Berlin. 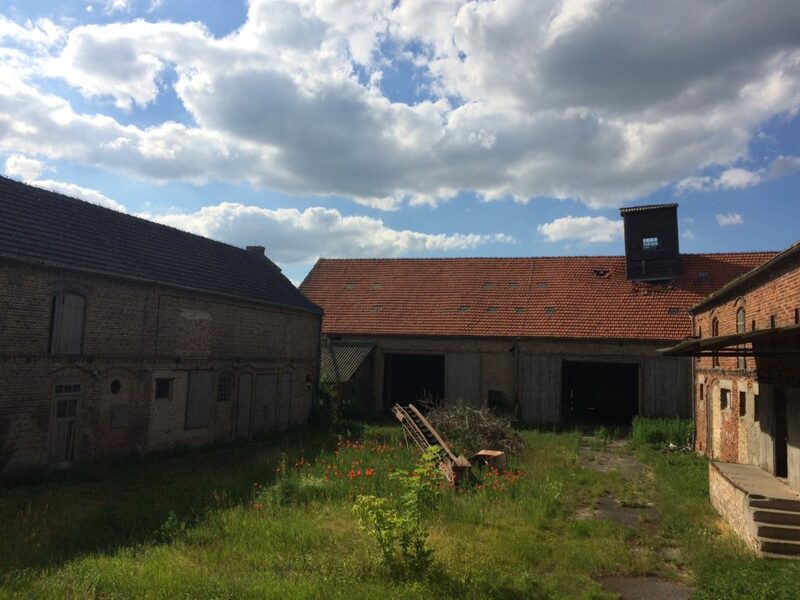 RAE FARM ist ein Gesamtkunstwerk. Es ist ein privater Mietgliedsclub, 50 km von Berlins Stadtgrenze entfernt. It's open for our members; April 31 to September 31 every year. RAE is an EXPERIMENTAL GROUND for cultivating synergetic forces between systems (media, society, energy, art, economy etc…) to create a model where artists lead the way. RAE ist ein EXPERIMENTIERFELD um synergetische Kräfte unterschiedlicher Systeme (Medien, Gesellschaft, Energiegewinnung, Künste, Wirtschaft) zu kultivieren, um ein Modell zu schaffen, indem Künstler den Ton angeben. Why do you want to come to RAE ? It's 50 EUR by year.